Beauty products often aim to make us feel better about ourselves in one way or another. The basis for TALIKA products is to help women feel more serene and happier, according to the vision of the company's president, Alexis de Brosses. The extensive product line includes treatments for eyes, hands, and nails. A respect for nature and the company's customers ensures that each formula contains the best ingredients and produces highly desirable results. The TALIKA brand began in 1948 with a focus on creating innovative and effective aids for various beauty needs of women. The company's laboratories continue to develop new and exciting products to treat common beauty concerns. The full collection ranges from eye brow conditioners and extenders to eye makeup remover, nail regenerating serum, and more. The lash enhancer Lipocils is a best-selling product that began in the HÃ´pitaux de Paris' ophthalmologic department. Doctor Danielle Roches' discovery started as a treatment for face and eye burns suffered by war victims and soon became a fast and dramatic way to grow and lengthen eyelashes. Visible results are only a few treatments away with natural and dermatologist-tested TALIKA products. The launch of TALIKA in the middle of the 20th century might have been serendipitous, but its success since then has been anything but. Long before lash-extending mascaras hit the market, TALIKA offered a realistic solution to enhancing eyelashes and eyebrows using botanical blends. The brand relies on three core values, explore, discover, and transmit, which guide its research, development, and product line. TALIKA explores by traveling and uncovering the needs of women across the globe. The company discovers by blending scientific research with creativity to develop products that are both unique and effective. TALIKA's final value, transmit, explains the brand's desire to share its cosmetic knowledge with you, the consumer, through its innovative product line. Guided by these core values, TALIKA also focuses on developing natural products that deliver visible results. Thanks to this simple but ambitious goal, the brand has become an international leader in developing unique products for lashes and brows. The brand's success comes from a unique vision set forth by company president Alexis de Brosses. As he explains, TALIKA strives to create targeted treatments that blend high-tech devices with comprehensive beauty programs to create a line of products that deliver impressive results. Clearly, TALIKA has achieved this goal, the brand is featured in more than 14,800 distribution outlets as well as 50 spas in 60 countries. Now, you can bring these products into your home thanks to the offerings at SkinStore. Find the right products for your needs and you will be on the path to healthier lashes and eyebrows today. Don't neglect your eyebrows and eyelashes during your beauty routine. Even if your routine focuses on cleansing, moisturizing, and exfoliating your skin and then applying makeup, take some time to pamper your eyebrows and eyelashes with TALIKA Products. This line of products focuses on eyelash and eyebrow appearance and growth, an essential element of any complete beauty routine. Healthy, well-treated lashes and brows frame your face, setting the stage for an all-around polished look. TALIKA Products can create thicker eyebrows and fuller, longer eyelashes. Add moisture to your lashes and brows, making them look optimally healthy. These user-friendly products are simple to apply and lead to results in as little as four weeks. 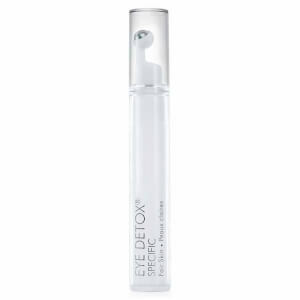 You can eliminate puffiness and dark circles or reduce the appearance of fine lines and wrinkles around the eyes as well. If you weren't blessed with perfect eyebrows and thick lashes, don't fret. Add TALIKA Products to your beauty routine today to create the brows and lashes you've always wanted. Finding an effective way to create thicker, healthier eyebrows and eyelashes is not easy. TALIKA Products pamper your lashes and brows, making them healthy and hydrated. Add one of the many TALIKA Products to your beauty routine to create lustrous lashes and distinct brows. 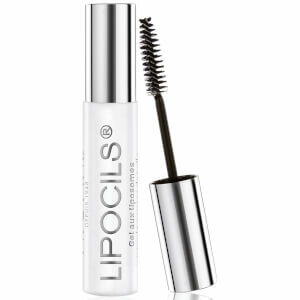 Create long, lustrous lashes with TALIKA Lipocils Eyelash Conditioning Gel. In just four weeks, you can extend your eyelashes using this gel, which features lipocels that gently but effectively help your lashes grow. 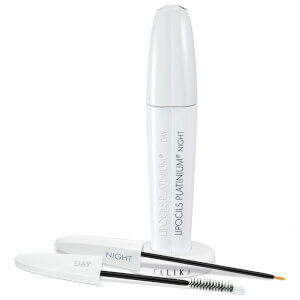 The odorless, clear formula dries quickly, and it works with mascara so you can maximize the fullness of your lashes. The gentle lipocels do not irritate your eyes, making this formula suitable for contact lens wearers. Simply apply the gel twice a day to the root of your lashes, and discover serious results in just 28 days. 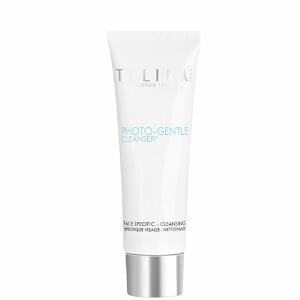 TALIKA Eyelash Conditioning Cream stimulates eyelash growth while strengthening your lashes. First formulated as an antibacterial cream in the 1950s, this cream now stimulates blood circulation and hydrates and moistens your lashes. TALIKA Eyelash Conditioner softens, calms, and treats your eyelashes; this nourishment encourages them to grow. Apply the cream to the root of your eyelashes twice a day for 28 days to see maximum results. Then, reduce applications to once a day for maintenance. 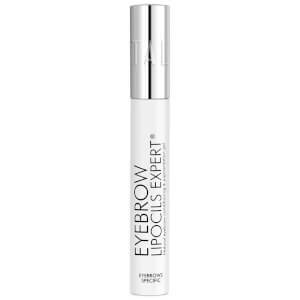 Repair and nourish your eyebrows with TALIKA Eyebrow Lipocils Conditioning Gel. 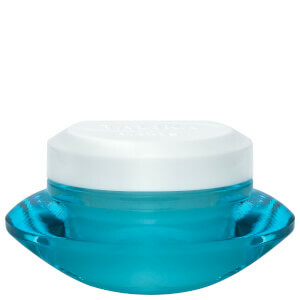 If you suffer from thin eyebrows, you can thicken them with this gel, which also boosts their health. Stimulate growth, strengthen your eyebrows, and keep them moisturized with TALIKA Lipocils Conditioning Gel. 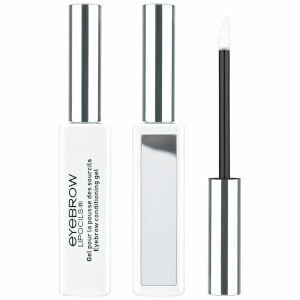 Apply the gel to the root of your eyebrows twice a day before you apply makeup.